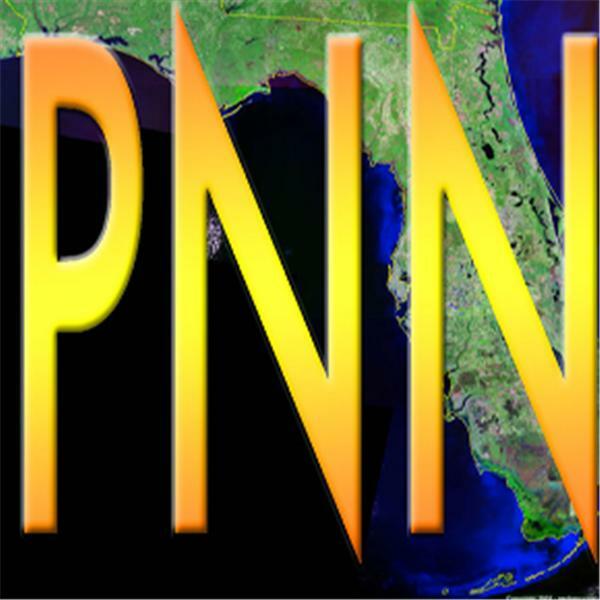 PNN - WATER THREATENED, RADIO WAVES GONE WILD! Brook Hines sits in for Rick. Jeanine Molloff has The Justice Report. We open the vault for some 'best-of' material.